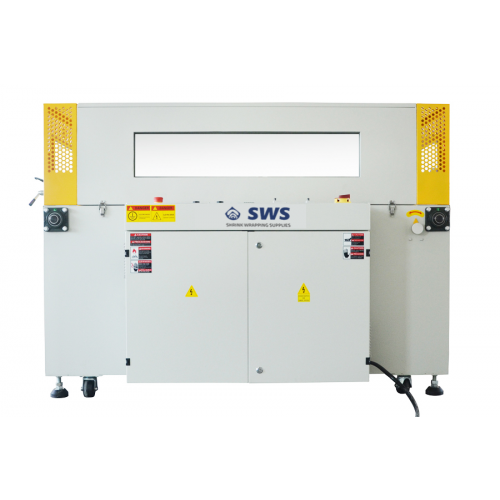 New & used shrink wrapping machinery, and watch all our latest videos here. 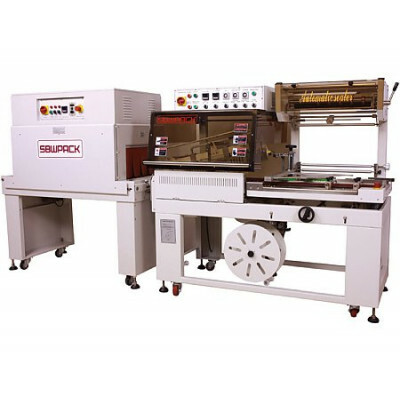 Shrink Wrapping Supplies, can show you which is the best machine to use, plus we can also arrange a demo in our factory in Hyde, if however, you are unable to attend a machine demo, we offer a service where by you send your products to us, we wrap them, and send it back to you to demonstrate. Just call us, on 0161 366 5552. 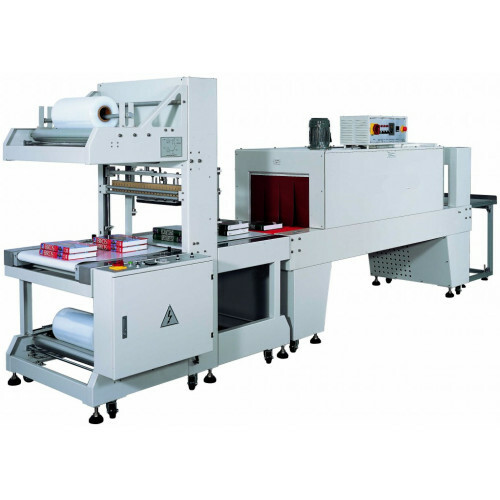 Shrink Film is applied over or around an item, often by shrink wrapping equipment of varying degrees of automation, It is then sent through a heat tunnel or oven for shrinking. The film reacts to the heat to shrink down tightly to the product shrink wrapping equipment seals to film around the product then applies heat to shrink the film . This process can be done by a few different ways ie. Manual, Chamber, Semi automatic or Fully automatic shrink wrapping equipment. 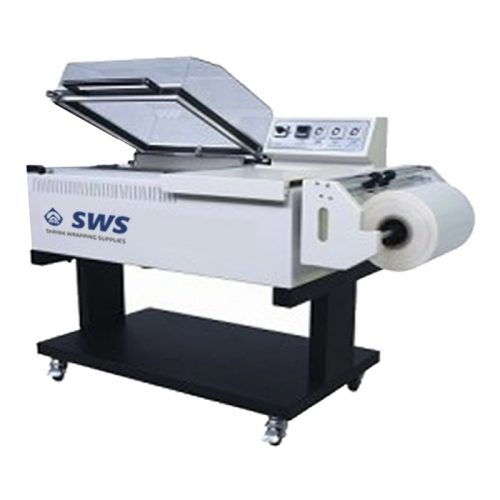 Shrink Wrapping Equipment can be used to achieve the following benefits Presentation enhancement, a clear, bright, glossy film makes many products much more aesthetically pleasing to the shoppers eye. 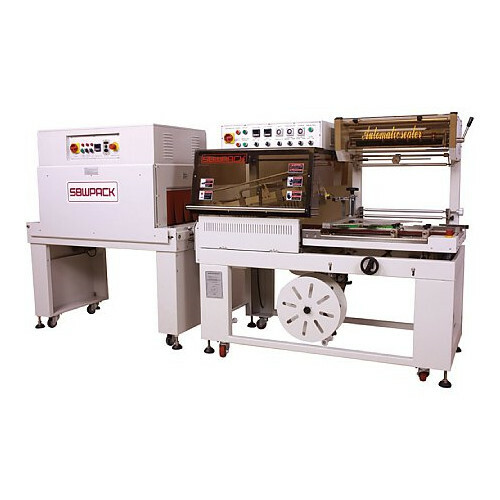 Creating multi packs, provides containment Protection against transit hazards and handling damage by protecting the bundle/tray/box/item against impact and also against dampness and soiling We sell various types of shrink wrapping equipment , both new and used, we sell L sealer's with shrink tunnels and chamber machines for presentational or multi pack packing. 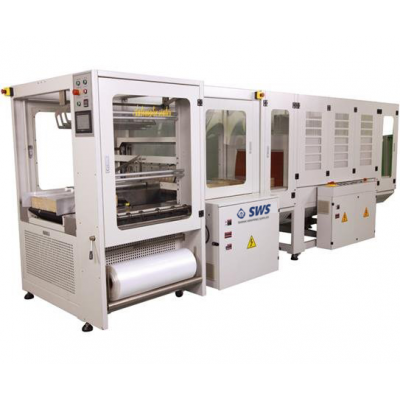 We sell Sleeve sealer's with shrink tunnels for transit packing and we sell pallet wrapping equipment. 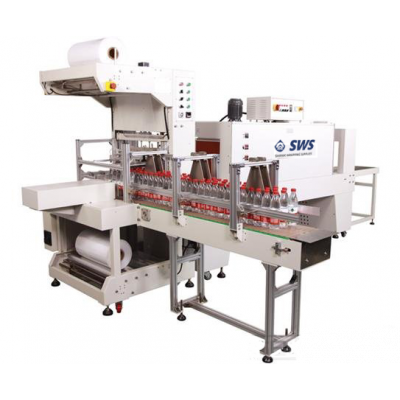 Each of these categories of shrink wrapping equipment are available in manual, semi automatic and fully automatic versions. Our new machines come with a standard 12 month warranty, which can be extended at a small cost to 24 months. Our refurbished shrink wrapping equipment comes with a 6 month warranty whereas our used machinery prices are kept as low as possible by not issuing a warranty, these machines are still thoroughly checked and serviced with any part that needs replacing being replaced. Having trouble deciding which is best for your application, then call us on 0161 366 5552. Our experts are on hand to help.